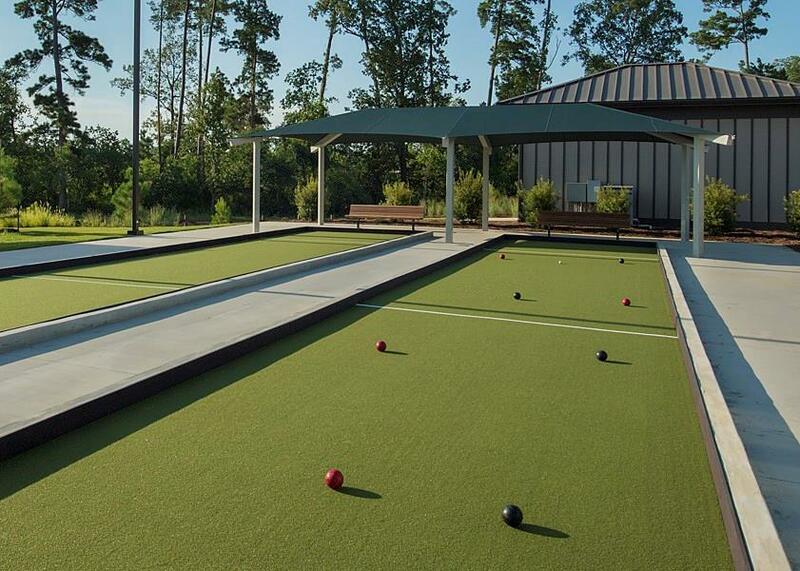 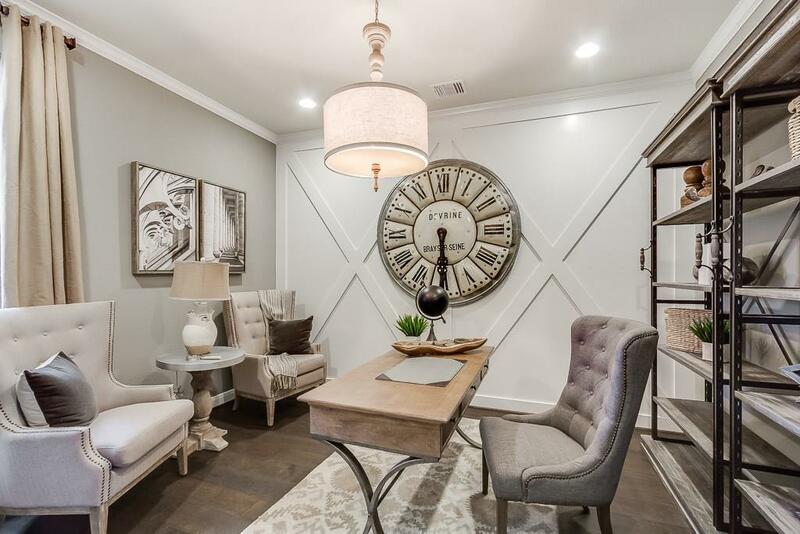 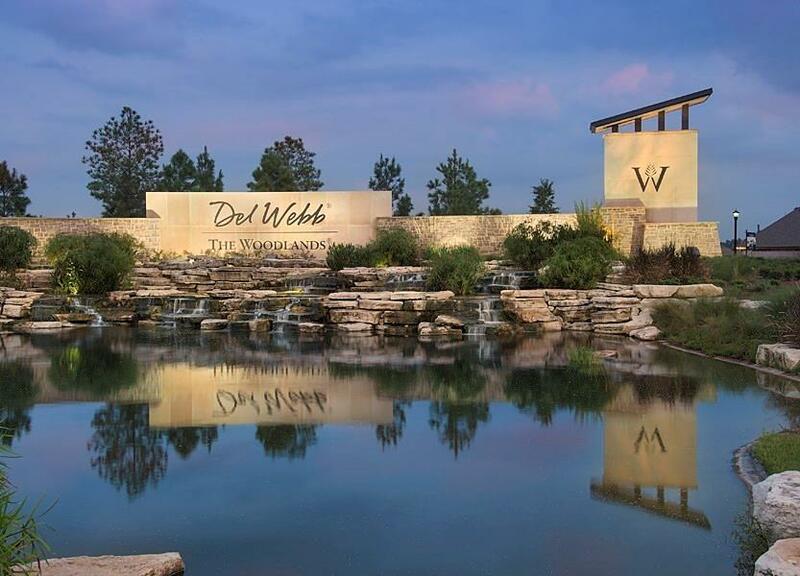 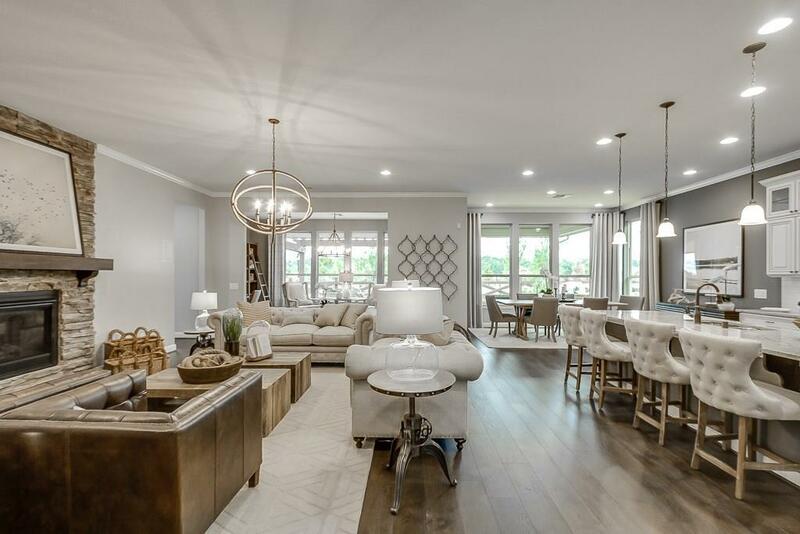 Del WebbÂ® The WoodlandsÂ® offers residents an active lifestyle with a 14,000 sq.ft. 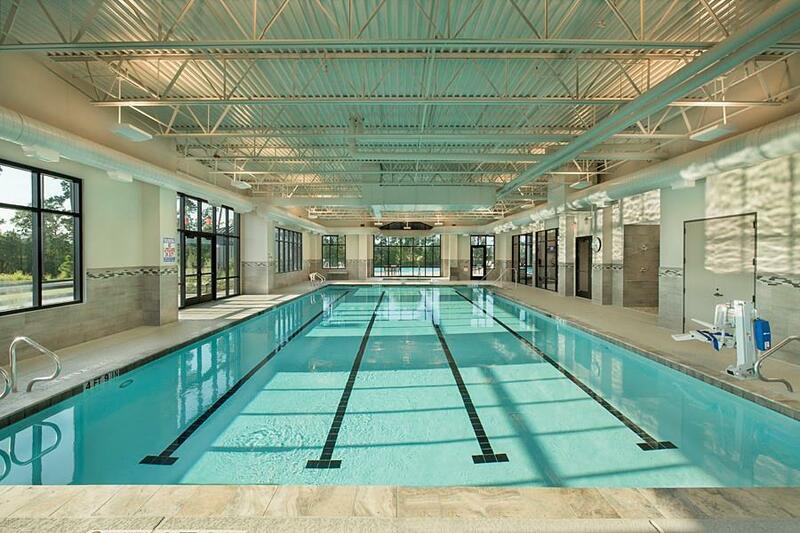 clubhouse that helps you live life to the fullest. 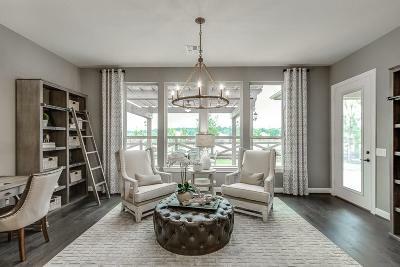 The Magnolia makes guests feel at home when you entertain. 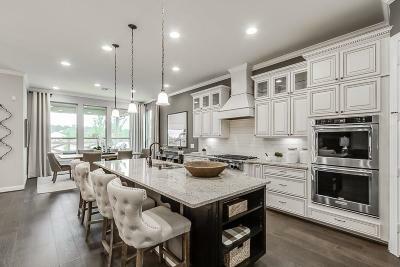 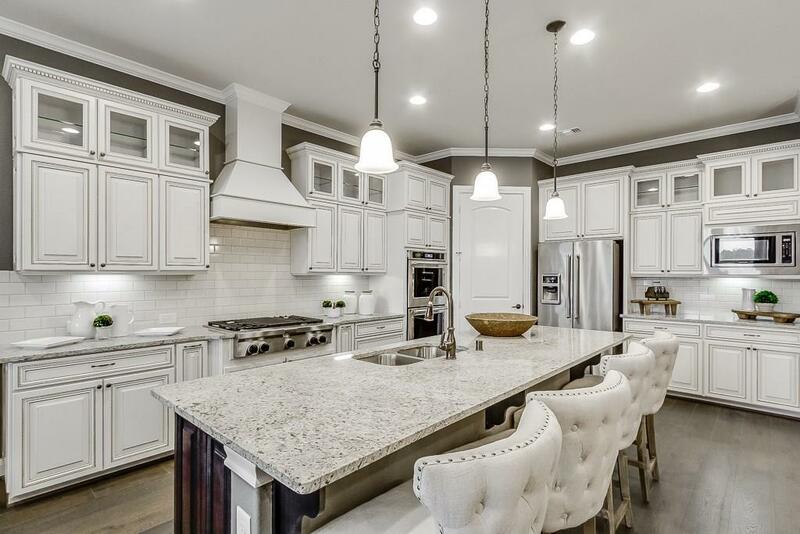 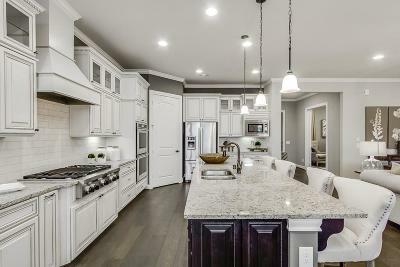 The open layout lends itself to socializing, with gathering areas connected to a cookâs kitchen with large island, corner pantry, and long counter tops. 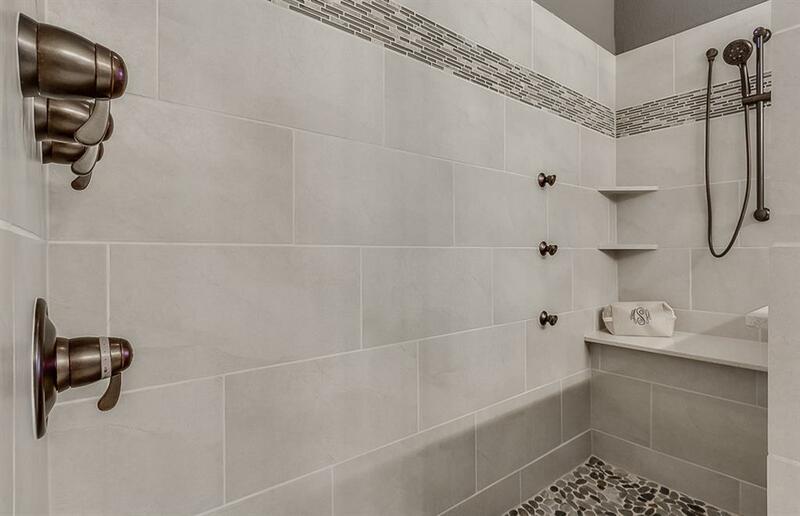 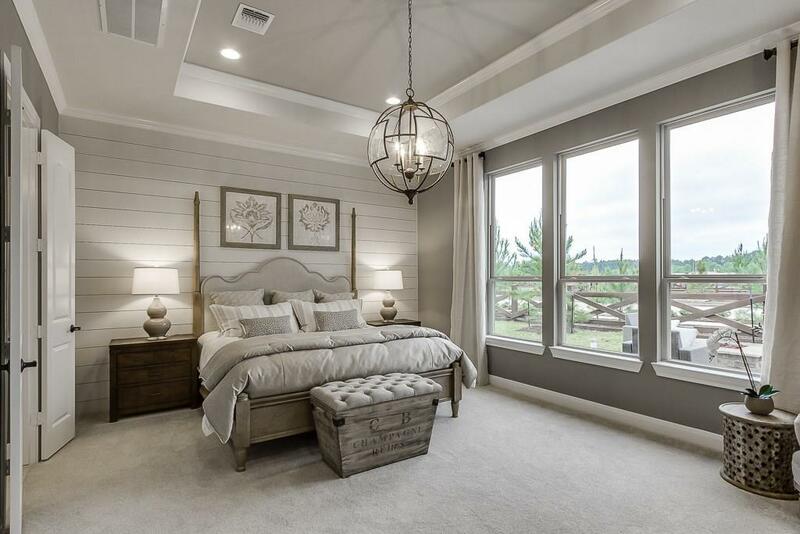 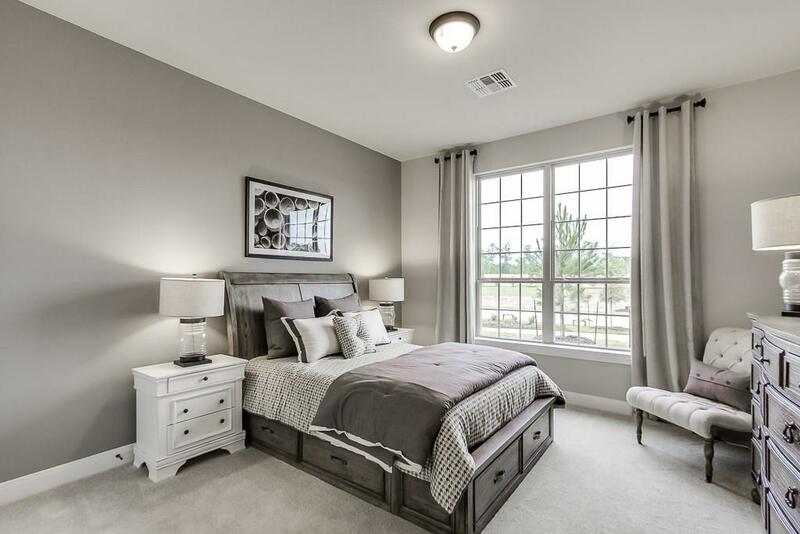 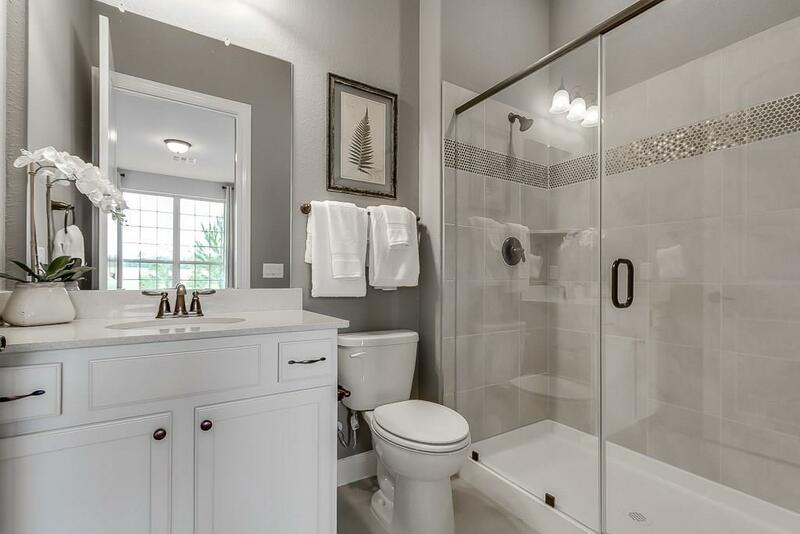 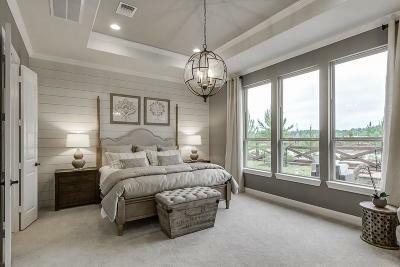 Overnight guests enjoy privacy â well-separated bedrooms each have private baths. 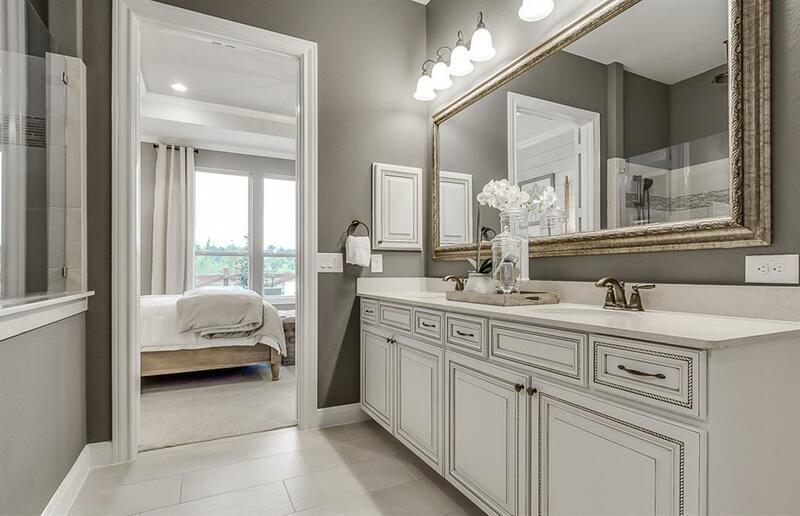 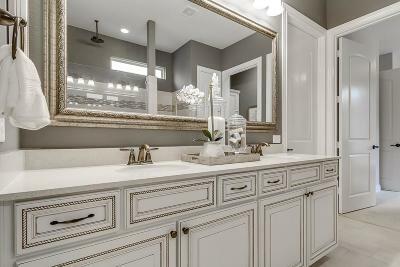 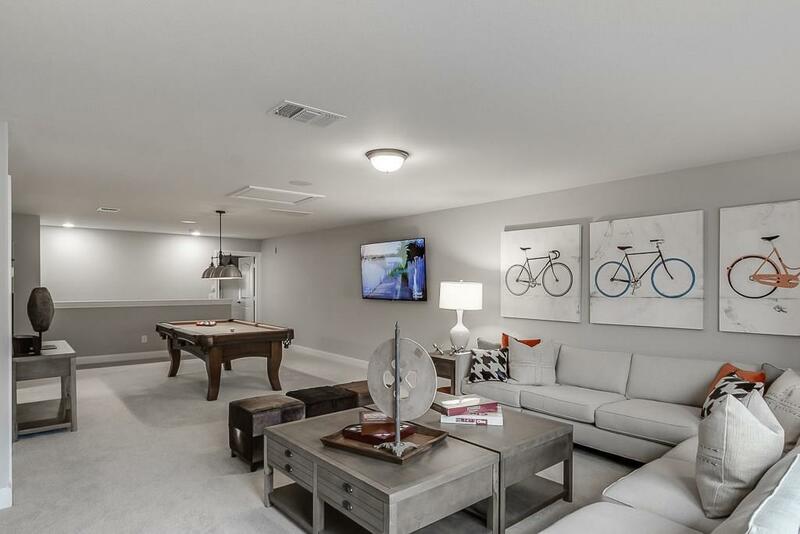 Upgrades include: upgraded granite/quartz countertops and 42" upper cabinets in the kitchen; tray ceiling accents the gathering room; sink in the laundry room; relaxing shower surround in the owner's bath. 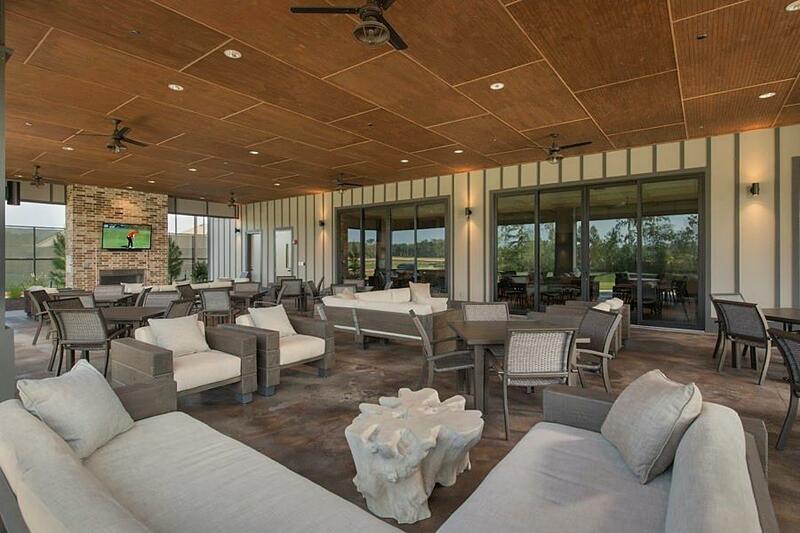 Enjoy the outdoors on your covered patio! Available for March 2019 Move-In! 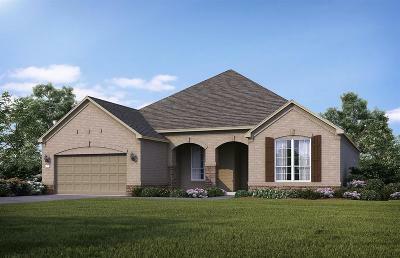 Directions: Community Entrance At Corner Of Fm 1488 And Old Conroe Rd. 5 Miles West Of I-45.